How to play the Board game "Businessman"
"Indy cat" is a popular online game in social networks. Great graphics, good music and lots of levels make the plunge into the game. The levels are divided into special blocks, each of which focuses on the forgotten countries of the world. The opportunity to compete with friends gives another plus of this game. 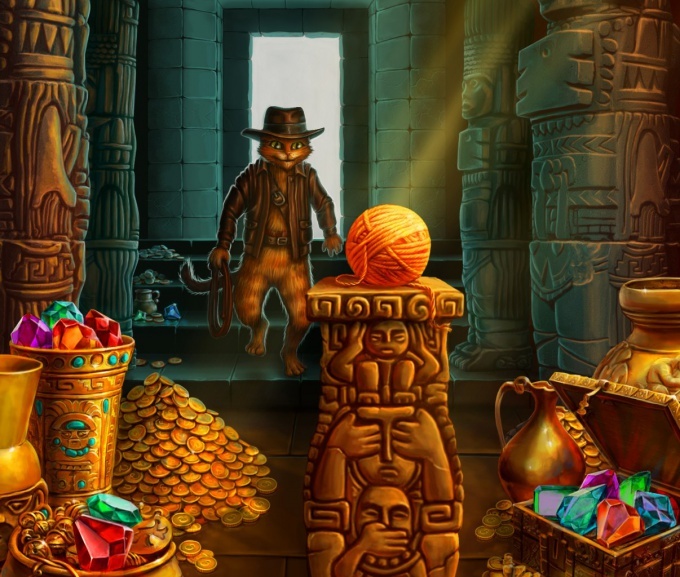 How to play "Indy cat"
The genre of this online game — "three in a row." Each level is given a certain task that can be completed by moving the crystals. On the playing field, placed bricks of different colors. Moving neighboring cubes need to get a combination of three, four or five crystals of the same color. As a result, they explode. If the number of single-color blocks in a row will be more than 3, it will be a special crystal with additional features. What are the levels in the game "Indy cat"
The levels at the time. The destruction of certain cells. Obtaining the required score of the game. 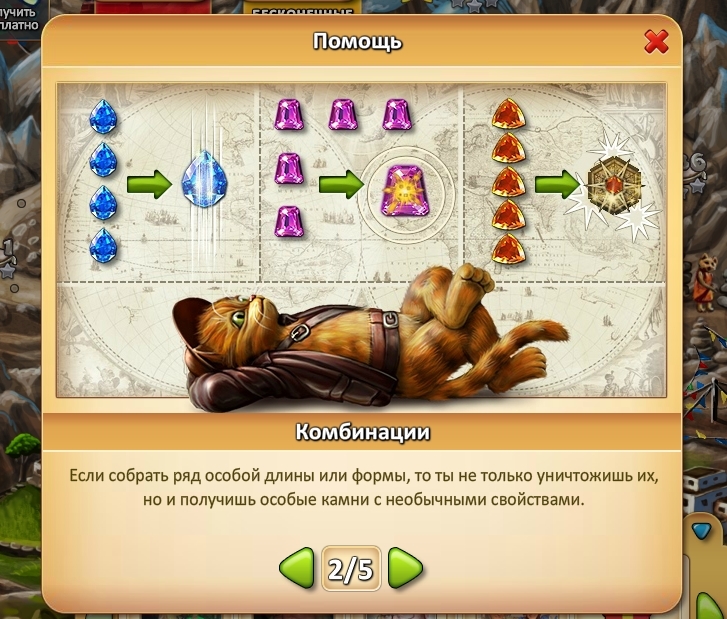 What are the stones in the game "Indy cat"
In addition to the usual stones and runes in the game there are special stones, which is a bonus. If to collect in a single horizontal row of 4 crystals, then a bonus stone with a vertical silver strip. And if it is again folded in a row, then destroyed not only collected crystals, but the entire column where the bonus stone. There is a similar rock, only with a horizontal stripe and it appears that if you collect 4 stone vertically. Accordingly, its explosion will destroy all of the crystals horizontally. When you collect 5 of the same color gems in the shape of a "T" or "G", then there is a stone of fire. He is able to destroy all the crystals within a radius of 3x3 cells 2 times in a row. To activate it you first need to assemble any combination with a fire stone. The second time, the stone will explode on their own. And if you collect 5 cells of the same color in a horizontal or vertical row, you get a crystal bomb. If you move it to the crystal, any other color, the bomb explodes all the crystals of that color on the Board. If the level is based on the passage for some time, on the playing field sometimes appear crystals marked "+5 seconds". When collecting a combination with a crystal, the allotted time increases for these 5 seconds.